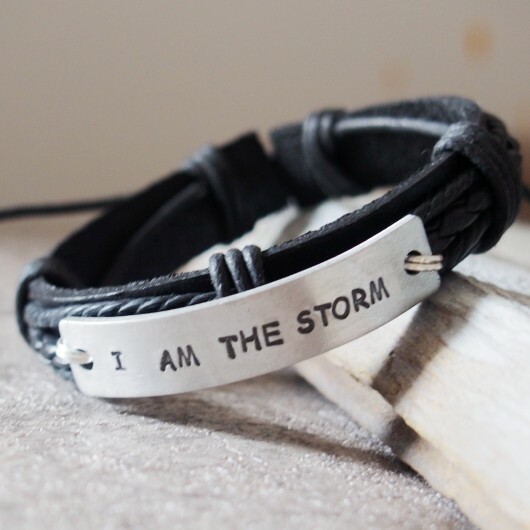 Tagged as black leather bracelet, black leather bracelets, black leather bracelets men, Gift for boyfriend, handmade leather bracelets men, i am the storm bracelet, i am the storm jewelry for men, i am the storm quote, silver. 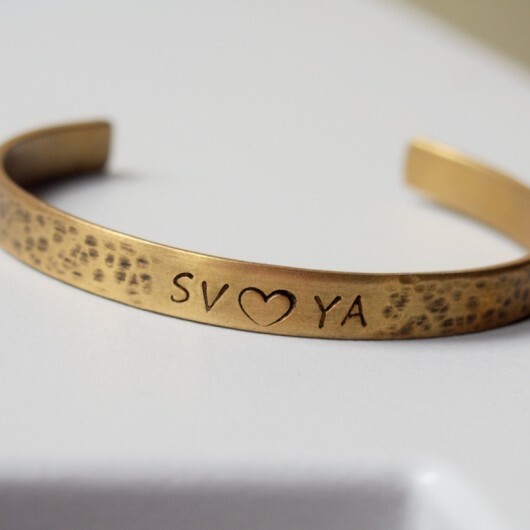 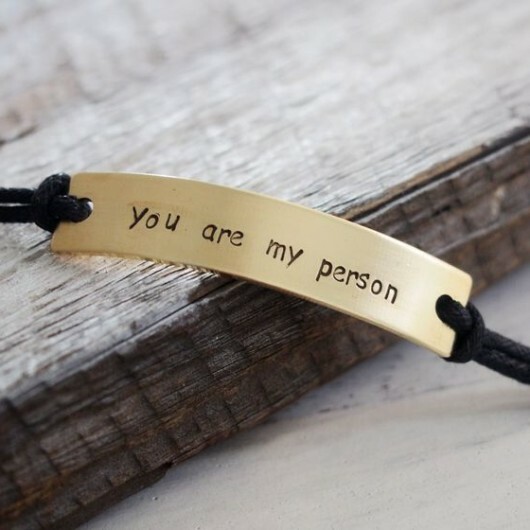 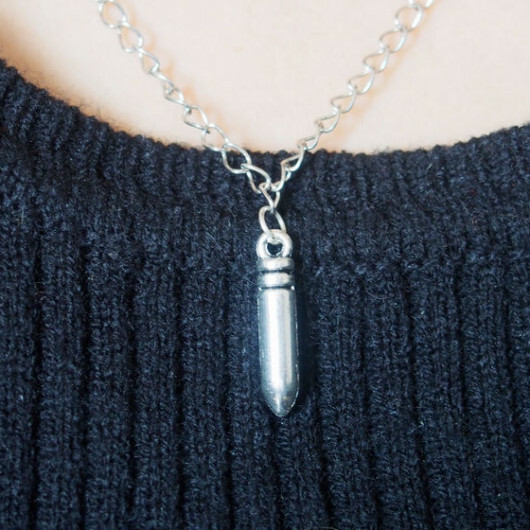 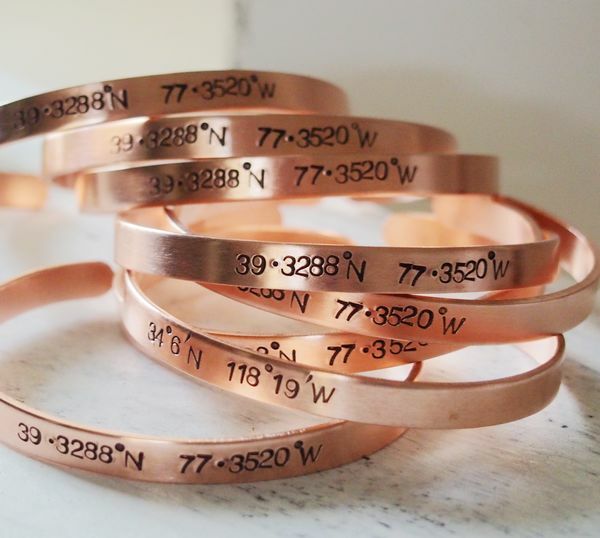 You can just order the same as the photo bracelet, also can request your own custom content in the bracelet. 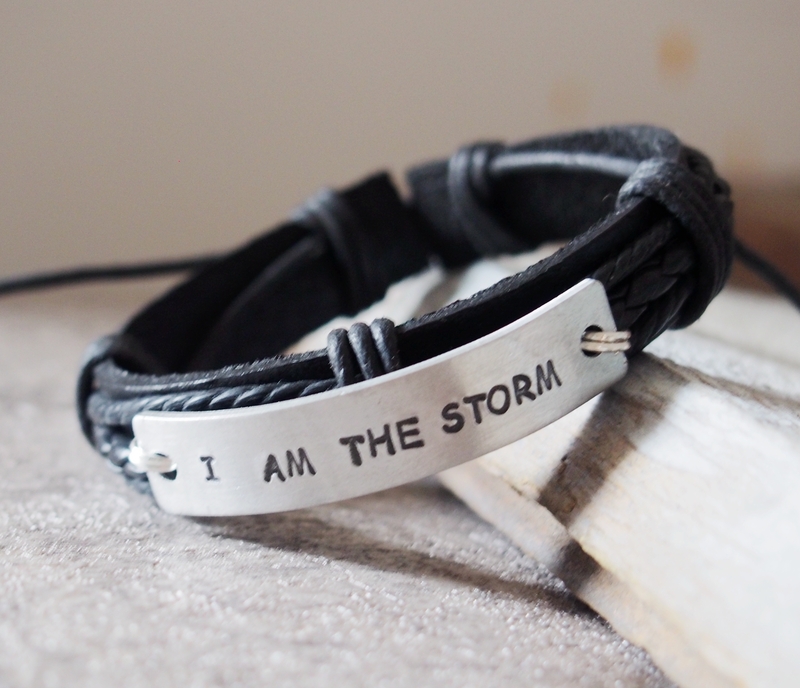 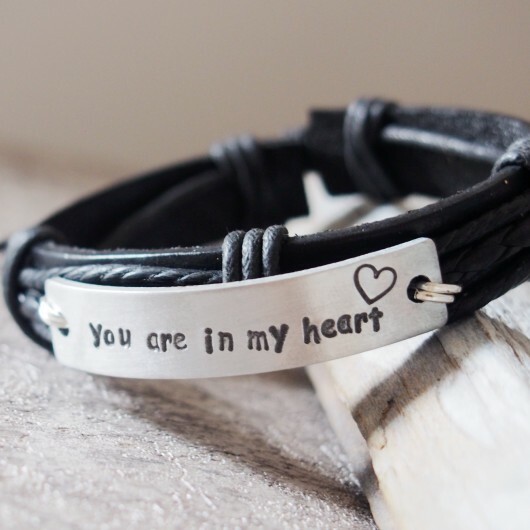 This personalized bracelet is made by black real leather, and hand stamped the quote”I AM THE STORM”.